Learn about this new study! In addition to its many other health benefits, olive oil outperforms other fats in making you feel full. A recent study compared lard, butterfat, olive oil, and canola oil to determine which was best at regulating the sensation of feeling full, or satiated. Olive oil had the biggest satiety effect. 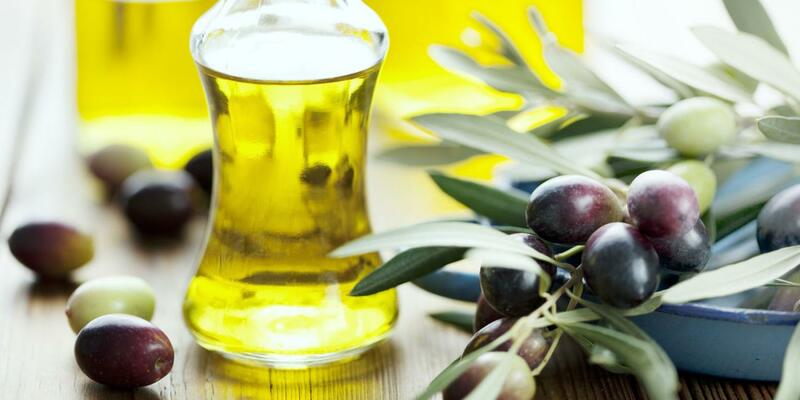 Olive oil has a higher percentage of heart-healthy monounsaturated fat than any other oil. It can lower cholesterol and has been shown to have anticancer effects.